Made to Last by Nexus. Outlaw Coach is a family owned and operated business located in Stephenville, Texas. 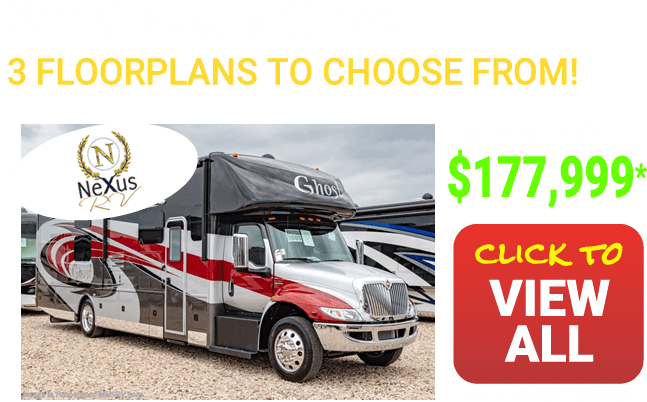 They are sold exclusively at Motor Home Specialist: The #1 volume selling Texas RV dealer. 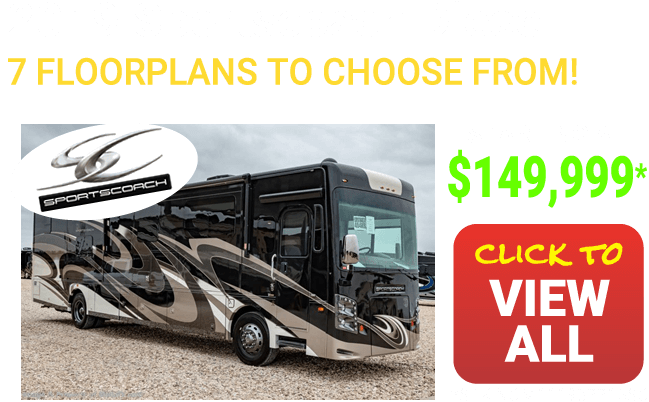 Motor Home Specialist is located in Alvarado, just a little over an hour drive from Outlaw Coaches factory in Stephenville. 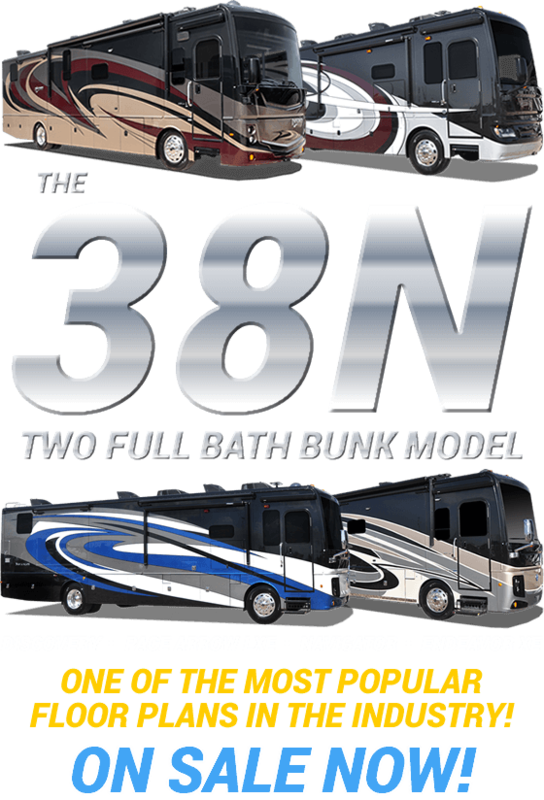 In 1996 Outlaw Conversions began customizing living quarters in horse trailers nationwide. Due to that experience, 2004 marked the release of the first Outlaw Coach. 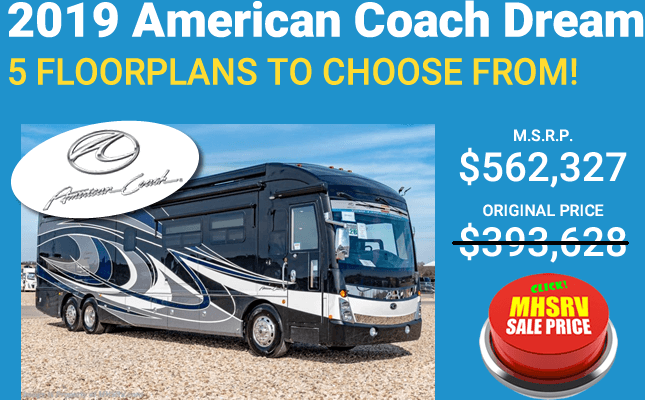 Outlaw Coach is built with passion for great craftsmanship and our commitment to acquiring life long customers, by paying attention to every detail and providing exceptional customer service.  Now in full production, Outlaw Coach is offering double, triple, and even quad slide Prevost motor home conversions. With a manufacturing plant of over 100,000 square feet and our own cabinet and upholstery shops, we are able to custom build everything in house. For that reason, and because we have the latest state-of-the-art equipment, we are able to offer the customer the option of selecting hardwood or laminate cabinetry. 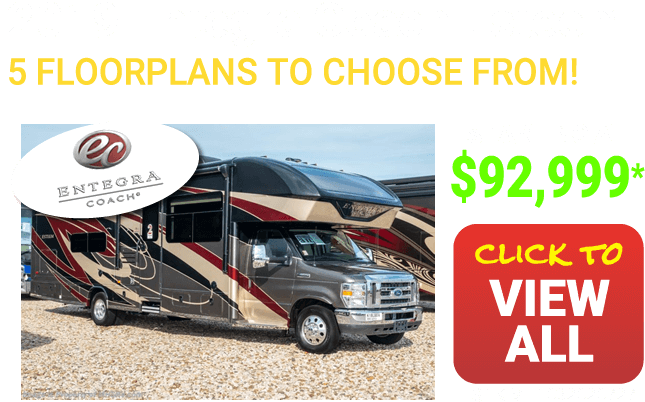 Whatever your floor plan and interior preference, we can build the coach that you desire. The Outlaw Coach Design and Engineering team understand that perfection is everything. From the electronic components to the custom wood cabinetry, every aspect of an Outlaw Coach has been carefully engineered and selected to ensure the highest level of quality. 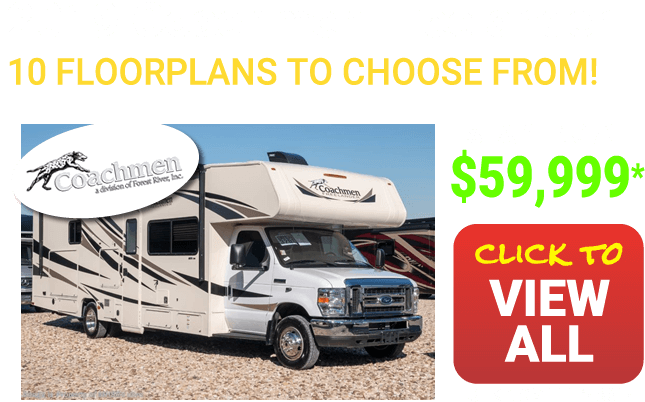 If you are looking for perfection, Outlaw Coach is for you. 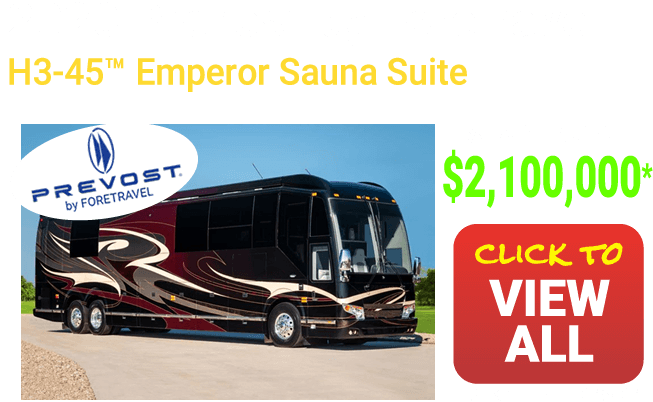 For additional information about available and coming soon Outlaw Coach Prevost motor homes please feel free to contact a sales representative at Motor Home Specialist at 800-335-6054. Manufacturer changes and/or options may alter floor plan of unit for sale. All material copyright © Motor Home Specialist ( MHSRV.com ). All rights are reserved. 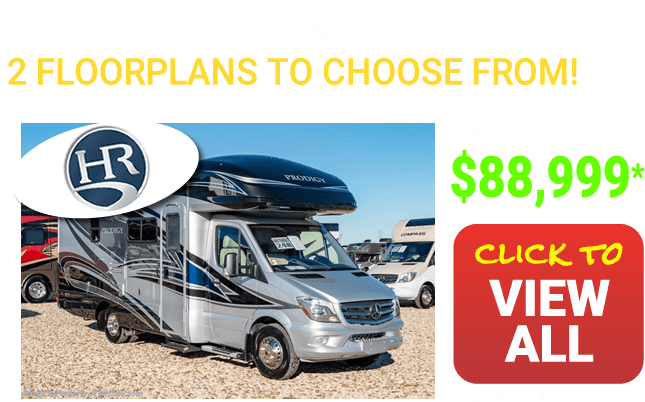 No part of any material on this web site may be reproduced, distributed, or transmitted in any form or by any means without the prior written permission of Motor Home Specialist. * Information deemed reliable, but not guaranteed. Features & options subject to change without notice. Weights & measurements are estimates only. Verify before purchase. *DISCLAIMER: *(w.a.c.) Estimated payment figured at 5.99% on 20 yrs with 10% down on units above $49,001. Units below $49,000, estimated payment figured at 5.99% on 15yrs with 10% down. Price and payment do NOT include TT&L or any other fees that may apply. 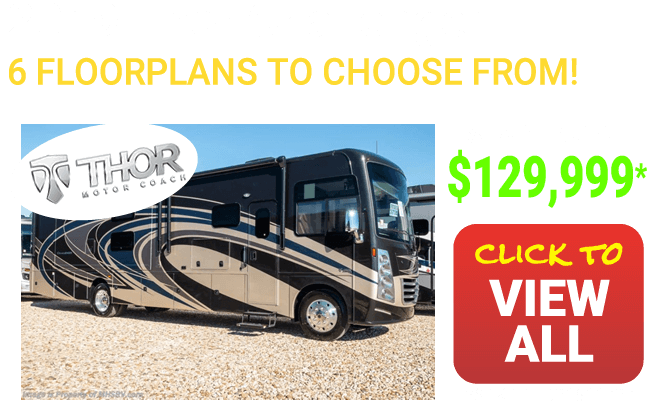 Used units and RVs under $50K are subject to shorter terms, higher rates and restrictions. Call MHSRV's finance department for complete details. The % discount shown on a unit is rounded to the nearest "whole number" percentage. The sale price is fractionally higher or lower than the percentage shown. 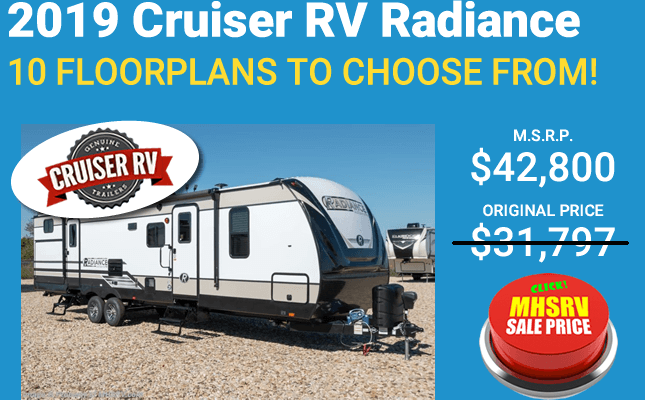 All sale prices include any and all other incentives, offers and rebates offered by MHSRV or any other manufacturer unless specified in writing. 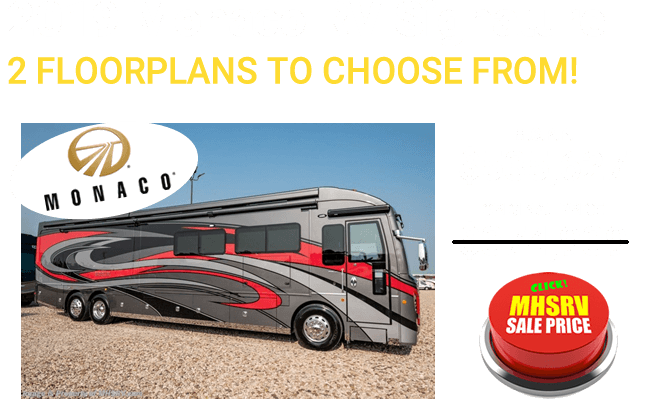 Motor Home Specialist's prices, sales and offers are subject to change without notice and Motor Home Specialist reserves the right to price any unit, including those spotlighted or specially marked, before, during or after a sale or promotion of any kind or type of advertisement including that of an email blast, TV spot, written ad or any other type of advertisement at any price they wish after any sale or promotion ends to ultimately sell every unit. Some videos and photos may not represent actual vehicle for sale. 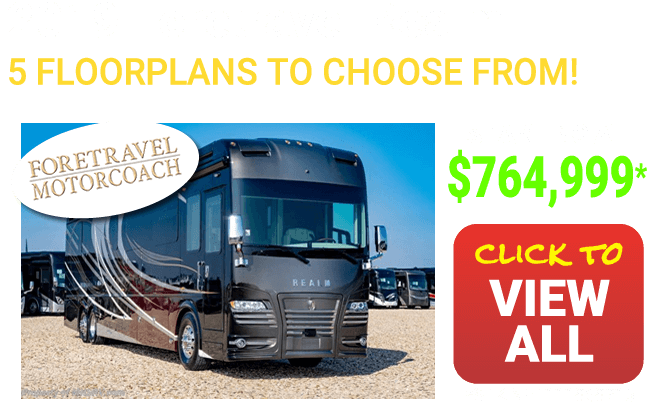 +*#1 references per Stats Surveys Inc. for American built Motorhomes sold in U.S.A. at single location, currently or at time of video production. *Manufacturer's standards & features subject to change without notice. ALL weights, measurements, sizes, etc. 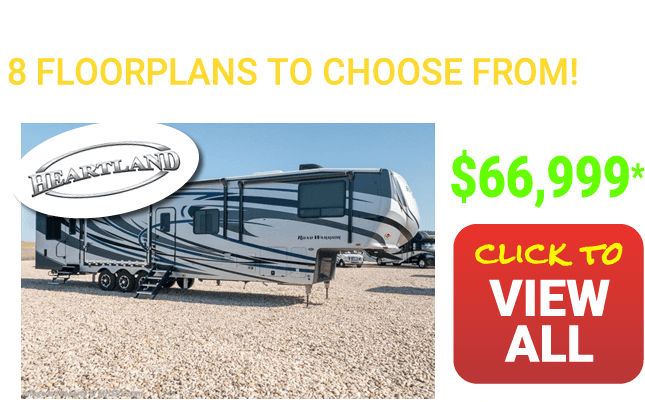 including, but limited to, TVs, bed sizes, tank capacities, lengths, GVWRs, etc., are all either estimated or information provided by the manufacturer and not guaranteed to be 100% accurate by MHSRV or the manufacturer due to continual product changes and enhancements. Any and all deposits are NON-REFUNDABLE unless otherwise specified in writing. Upon receipt of deposit seller (MHSRV) agrees to hold the selected unit and prepare it for delivery and orientation to the buyer. Buyer understands and agrees that by leaving said NON-REFUNDABLE deposit they are asking MHS to prepare their purchase for delivery and orientation and should they fail to pay for their purchase by the specified delivery date they will forfeit the NON-REFUNDABLE deposit. MHS retains the right to apply any or all of said NON-REFUNDABLE deposit to a future purchase. Online info deemed reliable, but not guaranteed. 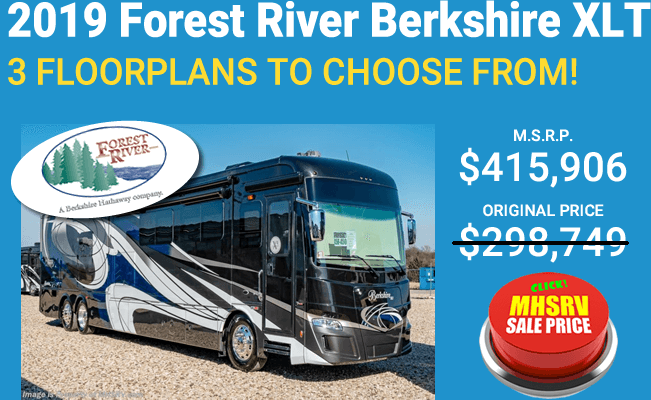 All materials are copyrighted by Motor Home Specialist (MHSRV.com). All rights are reserved. 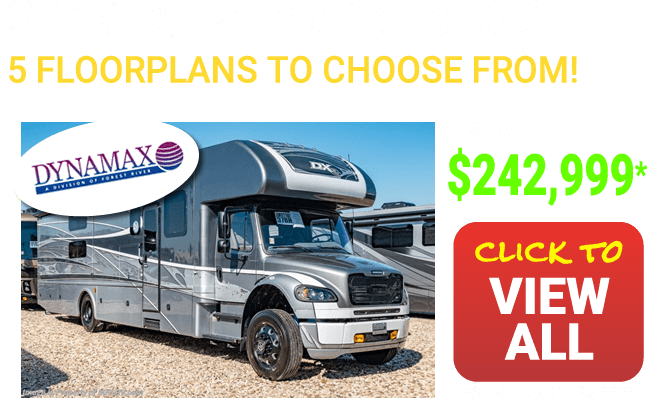 No part of any material on this website may be reproduced, distributed, or transmitted in any form or by any means without the prior written permission of Motor Home Specialist. 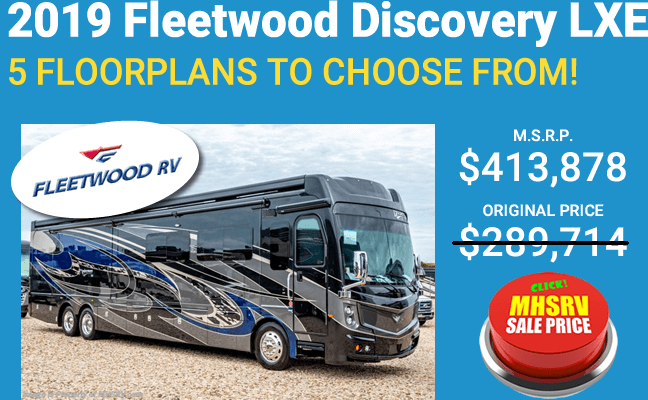 *Up to 40% off example: 2017 Prevost H3-45 #OPV10624503 - (MSRP $2,283,441 - 45% = MHSRV price $1,250,000) Call 800-335-6054 or visit MHSRV.com with any additional questions. 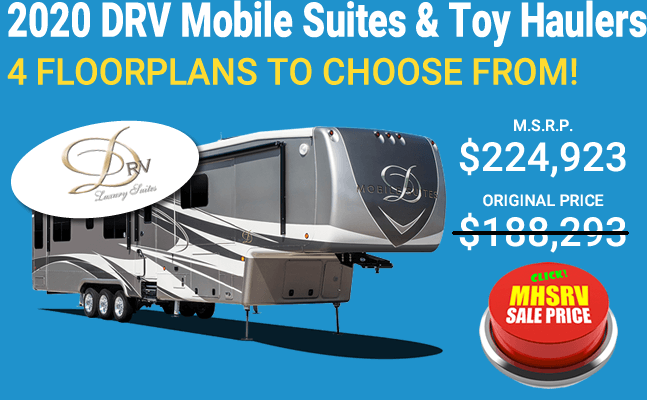 Thank you so much for shopping with us at Motor Home Specialist. If you have any further questions about sale prices, promotions, finance, etc. please call 800-335-6054 or local 817-790-7771. 100 OBanion Way Alvarado, TX. 76009.